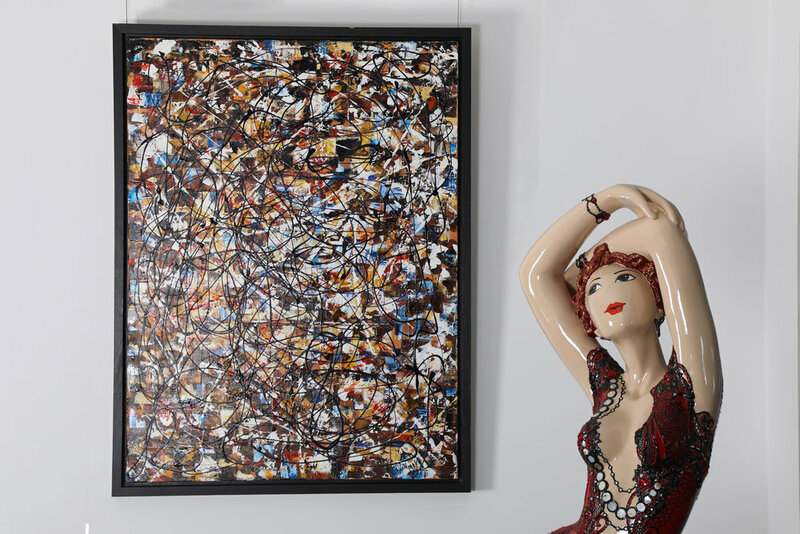 Galerie Les Plumes is located in the heart of Ashrafieh. It is an ultra modern space with white walls and concrete flooring where the large bronze sculpture “Van Gogh” of Bruno Catalano resides. The gallery offers you great names in contemporary art from around the world. The very famous violins of Arman the stopped brushes of the French artist Jean Paul Donadini and the metal wall panels laser cuts of the American David Gerstein. More than thirty artists compete for the space of Galerie Les Plumes which is an essential address for art lovers and collectors.